Packing for a move can be stressful, especially if you have valuable or easy-to-damage belongings to transport. Plus, most of us accumulate a lot of stuff over the years, so it’s hard to know where to begin. But don’t worry. 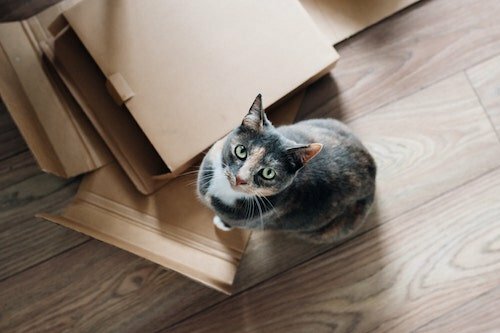 Whether you’re looking for a safe way to move that antique mirror, or you just need cheap boxes now, this post will help you find the right supplies. Do you have many specially shaped and/or delicate items? How many different sizes of boxes do you need? Pioneer Packaging is a local packaging company with a huge product list. Their products are available for delivery throughout the western United States. If you live in Oregon, Washington, or Idaho, they’ll even deliver your order in their own company-owned trucks, to ensure timely and accurate delivery. Carton Service is another great local option that offers a wide variety of packing materials, including thousands of box sizes. The website makes it easy to browse and sort their product offerings, add items to your digital cart, and request a quote online. Looking for the best price? Don’t have time to wait for an online order to ship? It’s easy to find great quality moving supplies at a low price. 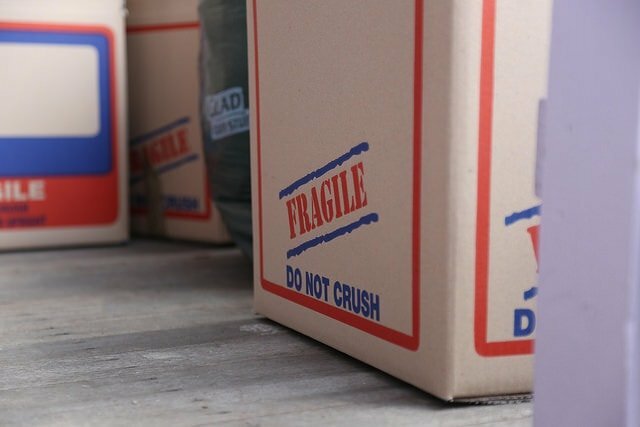 When it comes to boxes, you’ll find the lowest prices at U-Haul, Home Depot, and Lowe’s. And don’t worry about overestimating your box needs. These stores also have great return policies for any boxes you don’t end up using. 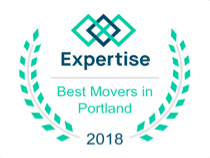 You can also check out our previous post about where to find free moving boxes in Portland. U-Haul is best known for truck rentals, but they also offer moving boxes and packing supplies. Ordering online is easy, with free shipping on large orders. 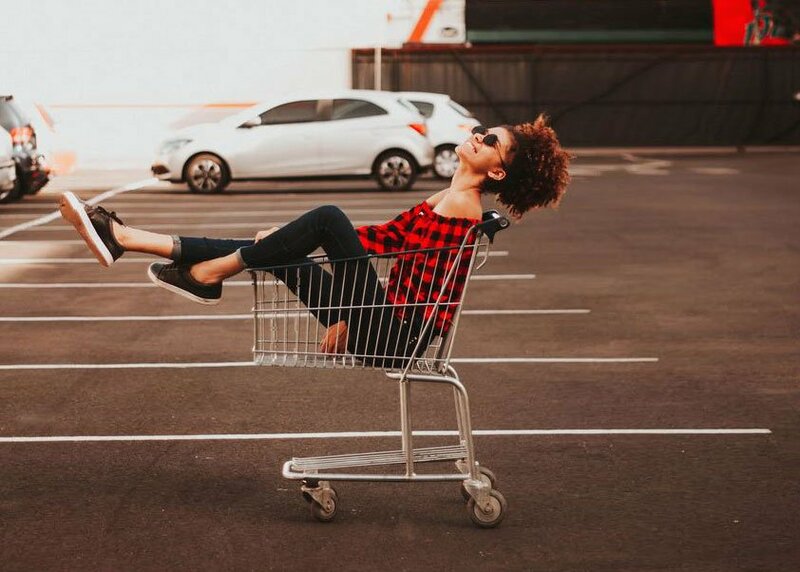 Or, if you don’t have time for shipping, U-Haul’s many locations throughout the Portland area make it easy to drive over and grab supplies quickly. You might be surprised at the variety of moving supplies you can find at Home Depot, including wardrobe boxes for your clothes, and moving kits that are based on the scale of your move. Also, regardless of where you decide to buy your moving supplies, Home Depot has a useful moving calculator to help you roughly estimate the number of boxes you’ll need based on your current home. Like Home Depot, Lowe’s also sells good quality moving boxes and other supplies at a low price. You’ll find television boxes, bankers boxes for your files, and more. Your time is valuable, and you’ve already got a lot on your plate. You may not want to spend hours packing. We get it. Priority Moving is a full-service moving company, so we also offer packing services to save you time and stress. This way, you know your delicate items are being properly packed and handled by professionals. Plus, we provide all of the packing materials, which results in a smooth and low-stress move for you. Want to work with us? Just have a few questions? We’re here to help. Get in touch.